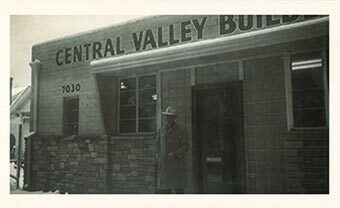 Central Valley Builders Supply is the pride of a family owned business that has served the Southern California Building Industry for 69 consecutive years. 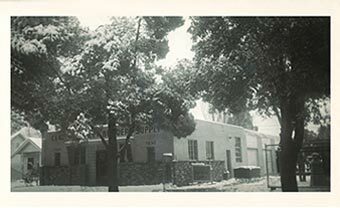 Established in 1948 by Robert A. and his son Keith R. Murchland, they grew the Business through the 1940s into the early 90s. In 1992 the Baton was passed from Keith to his sons, Greg and Randy Murchland. 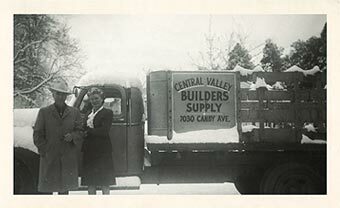 Having grown up in the Family Business, they seized the opportunity and made Central Valley Builders Supply what it is today. 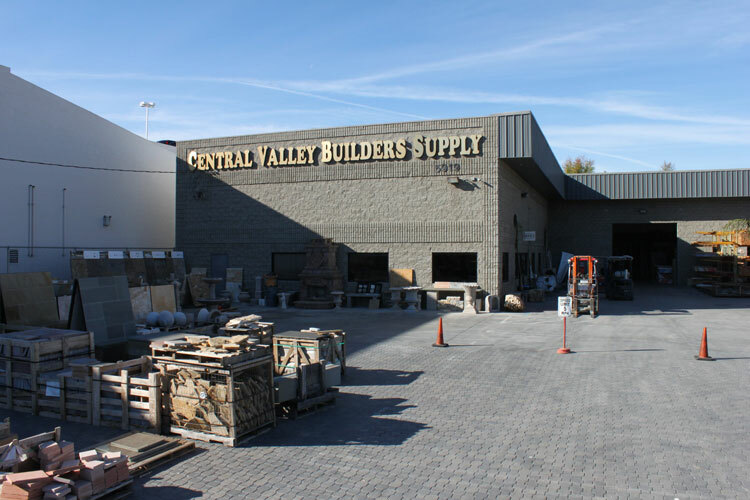 Under their Leadership and direction Central Valley has truly become a Premier Supplier of Natural Stone and Building Materials with contacts and Resources World Wide. 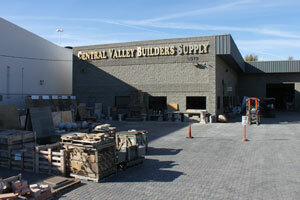 With 5 locations, we have 4 complete yards and 1 with a Design Center that includes a Complete Fabrication Shop. 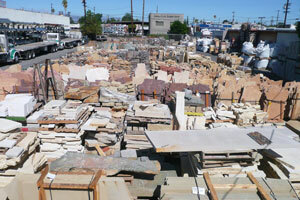 This facility has the ability to create anything out of Natural Stone. Wall Caps, Column Caps, Pool Copings and Steps are just of few of our "HandMade Stone Products". All custom produced for your job by our Skilled Craftsmen. 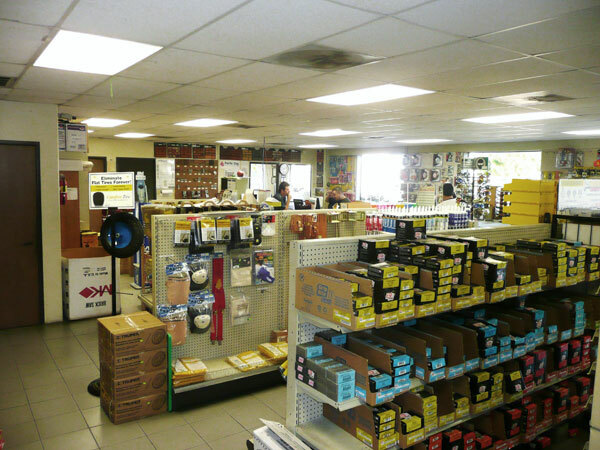 Our business thrives with our traditional values, "Hands on Owners", and experienced staff. We can share our knowledge of thousands of products with developers, homeowners, landscapers and all contractors, designers and architects. We are here to lend a hand in making your dreams a reality. 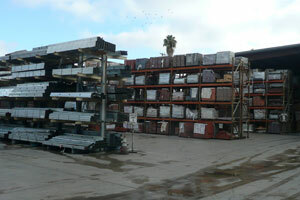 We have acres of materials and products at your disposal in our huge supply yard. 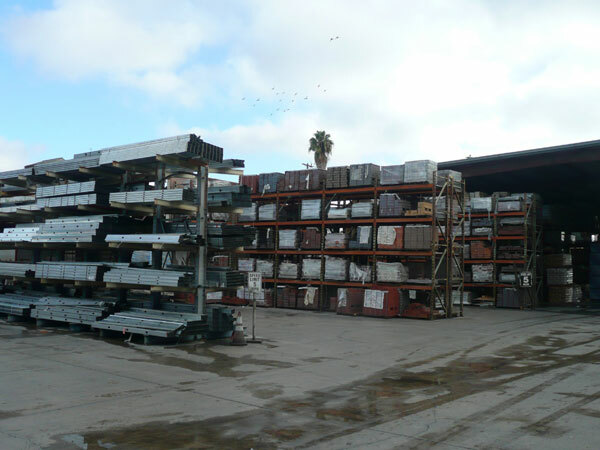 We can fill any of your material needs, whether you are a commercial builder or a private homeowner, we are here to provide that service for you. 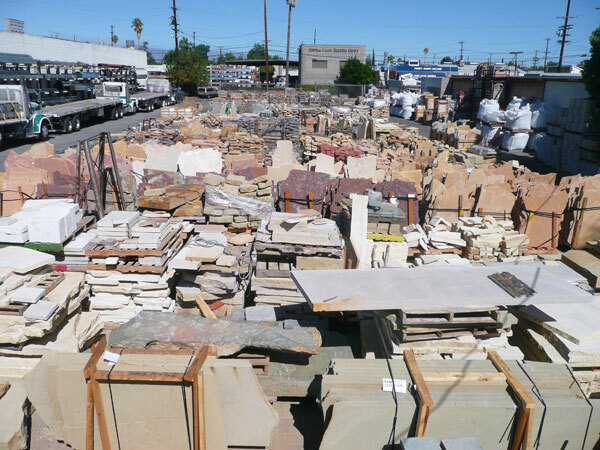 Our Specialty Showroom displays many of our Most Popular Stone Products to inspire and help you visualize all of your options and help you decide. We will encourage ways in which to use Natural Stone, and show you the many colors and styles that are available for you. Any questions, we have you covered. 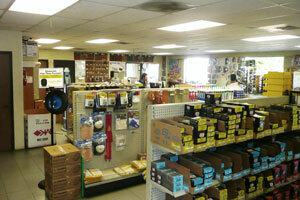 Also on hand are many colored brochures and samples to take with you and help with the process of making a selection. So set your goals high! We are here for you! Let's get started. 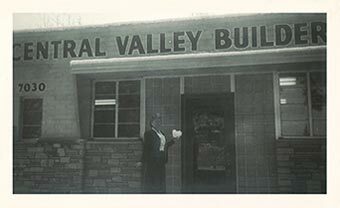 Call us now for a free consultation or estimate on your next project. 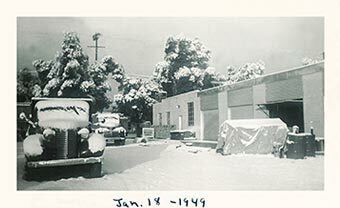 (818) 343-4614 or complete our online Contact Form.